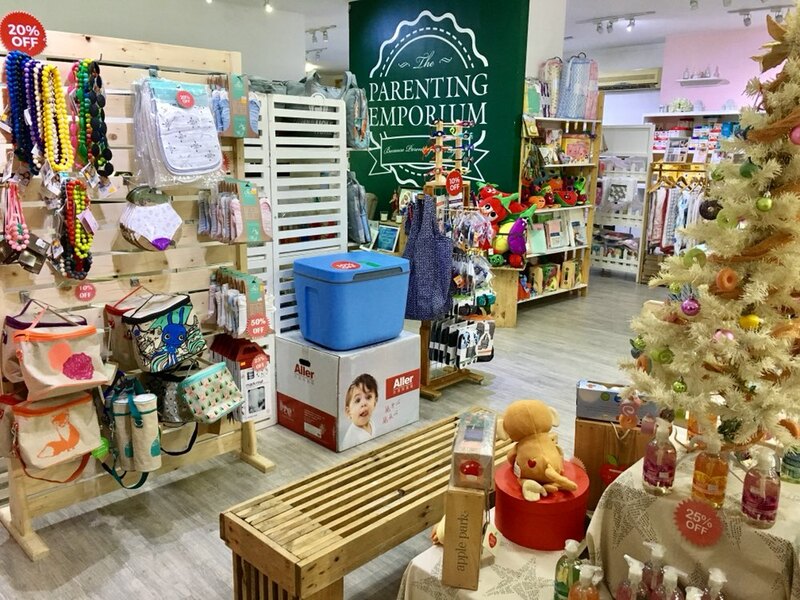 Celebrate the 12 Days of Christmas at The Parenting Emporium! Can you feel it in the air (and in the streets and in the malls and other public places, too)? Christmas is almost here! And because we love everyone in The Parenting Emporium (TPE) community, we have come up with the “12 Days of Christmas: A Special Holiday Treat” especially for you! Running from December 4 to 16, 2017, this is your chance to get awesome brands at great deals! Get your Christmas list ready and head on over to our store at No. 29, 1st Street, New Manila (it’s on Waze and Uber, and you can find a map going there here). You can also place your orders via our Customer Service Hotline (0917-5614366) and we will ship the items to you (delivery fee applies). To order any of our items, just text the Hotline with your name, shipping address, e-mail address, and order. Then kindly wait for a reply that will include payment and shipping details. But wait… there’s more! 😉 If you’re a TPE Loyalty Program member, you get a special gift, just like our happy shoppers below. How do you become a TPE Loyalty Program member? A single-receipt purchase worth P10,000 and up automatically makes you one! All TPE Loyalty Program members are entitled to free entrance, discounts on registration fees, and free gifts at certain events, plus discounts on selected brands. 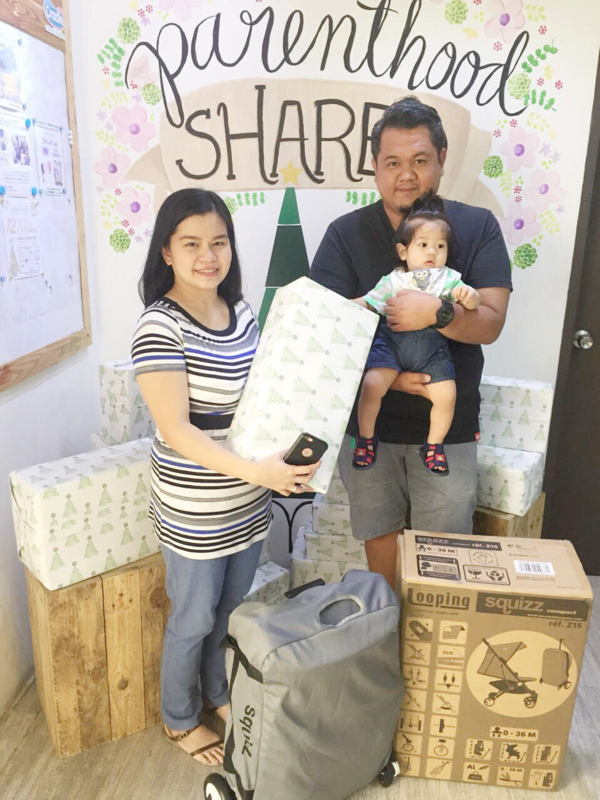 Of course, as an enterprise that believes in the importance of “giving back,” we are also providing you the opportunity to help out two children and their families this Christmas: Ayesa and Vhil. 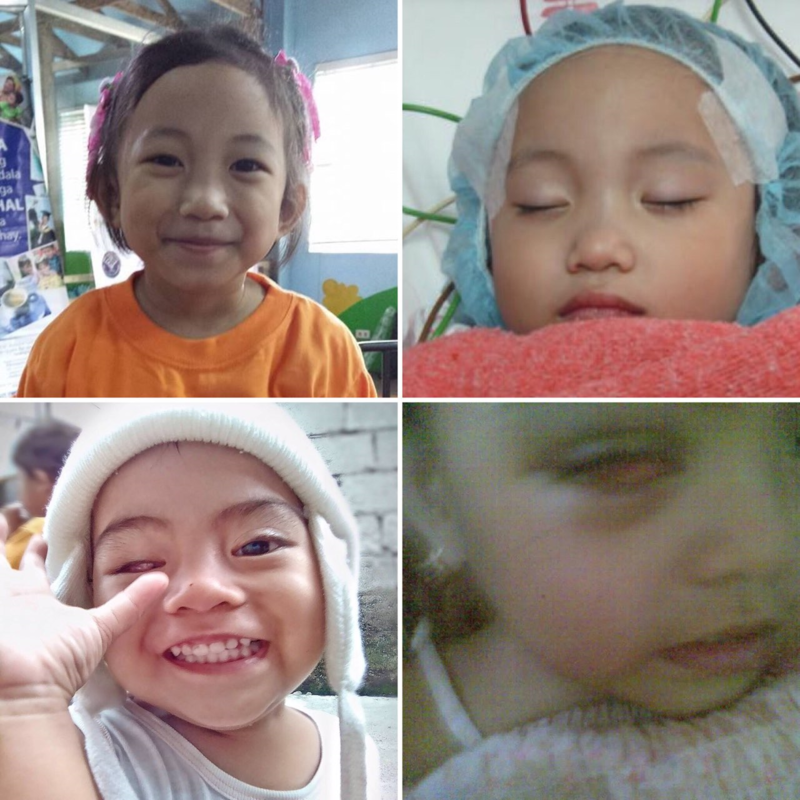 Ayesa is a 9-year-old child with ALPACA or Bland-White-Garland syndrome, a rare congenital abnormality that affects 1 of every 100,000 live births and accounts for 0.25-0.5% of all congenital heart defects. Diagnosed at 4 months old, Ayesa and her family have been battling ALPACA ever since. She is currently on medication for her condition but needs an open heart surgery as her head can fail anytime. Her family is barely making ends meet with all their daily expenses for Ayesa’s needs, and are praying for miracles to happen. Vhil was born on August 12, 2015 with retinoblastoma in his right eye. Two years afterwards, his left eye was affected. His treatment at PCMC is quite expensive for his parents, who are a tricycle driver and merienda seller respectively. Their commute to and from their home in Bulacan for Vhil’s treatment also adds to their growing expenses. So they initially applied for financial support from PCSO. They have re-applied for assistance but since many people need help, it has not been approved yet. In the meantime, Vhil needs his meds and treatments. He and his family are counting on your generosity this Christmas and beyond to help him battle his life-threatening condition. To help Ayesa and Vhil in our own humble way, we have prepared donation boxes at our cashier counter for turning over to the kids’ families on December 17. So if you’re moved to help them out, please do make a donation as you are able to. Of course, your prayers are most needed, too! In case you want to check out the current list of brands that are included in the “12 Days of Christmas” holiday treat, we are providing the list below. Just scroll down to see all of them. This list may be subject to change, as some brands may want to be added while the 12 Days of Christmas treat is ongoing, so do check back every now and then. For the items that have different designs, kindly contact this number: ‎0917-305 4180. We hope the upcoming holidays will be full of meaningful memories with your loved ones! Do you know anyone who might want to avail of these special 12 Days of Christmas offers at The Parenting Emporium? Please feel free to share this post with them. Thank you!